Lets get back to basics and talk about that ever so important first step to our makeup routines. Primer! The thing with primers is that there are so so many on the market these days, and they all do different jobs. So how do you know what primer you should be using for your specific skin concerns? Well that is exactly what we are going to go over today! Exactly what is a primer anyway? Is it a moisterizer? 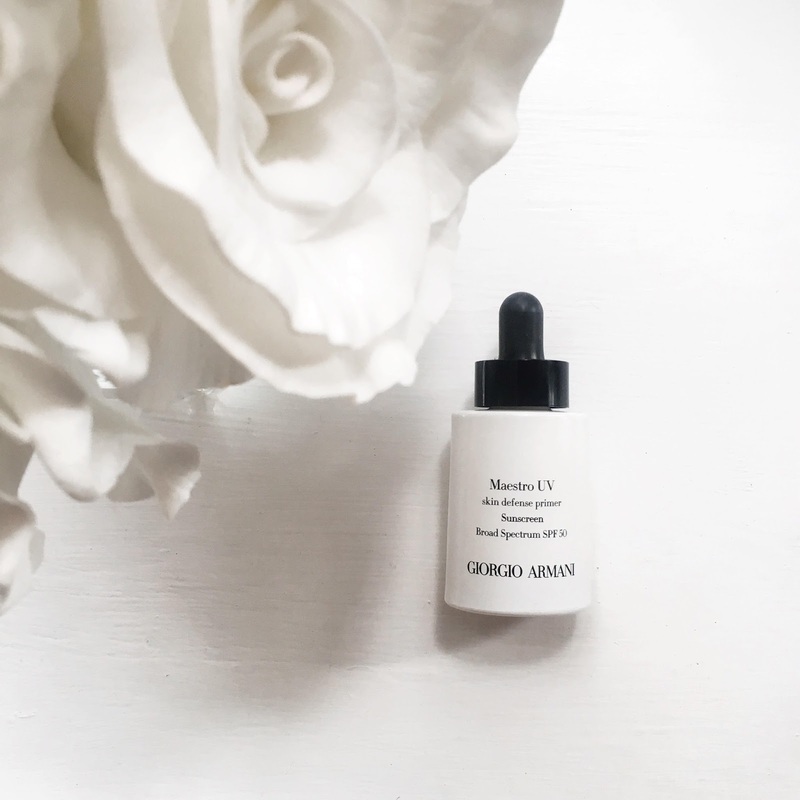 A pore minimizer? Is it supposed to make your makeup last longer? What. Does. It. Do. Well primer actually does all that and more..sometimes. Sometimes less. I know, I know its not the simplest product to explain. Basically the purpose of primers as a whole is to help make the base of your makeup look better before foundation application. Now thats pretty much where similarities in primers end. Some are targeted in making pore size reduced, some are to hydrate dry skin, some are to make your makeup last longer, they all do diffrent things really. But as a whole, primer is deffinitly not something you want to over look. It can really make a diffrence in how good your skin / makeup will look. Wearing sunscreen everyday is super super essential to having good skin. Having a daily SPF can seriously reduce the aging process. This will help your skin stay protected from harmful ultraviolet rays and keep away the sun damage. You may not realize but the more you are in the sun the more likely it is that you will develop sun spots, freckles, wrinkles, redness, etc. All things that will make it even harder to have a clear base. This is my personal favorite sunscreen by Armani Beauty. It is actually an SPF 50 which is perfect to help block out those rays. 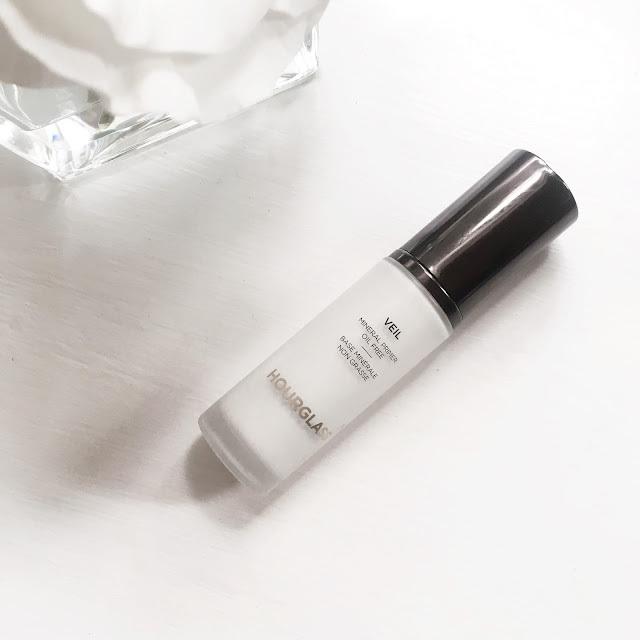 This specific SPF is made as a primer so it has targeted fillers to blur pores and keep your makeup looking smooth all day long. The perfect primer for all my fellow dry skinned girls out there! 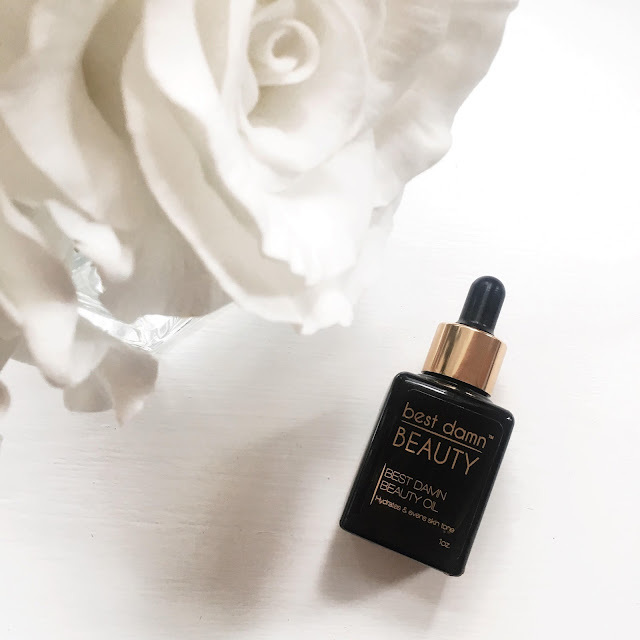 Beauty oil is one of those things that you 1000% need in your life. Even if you have oily skin. 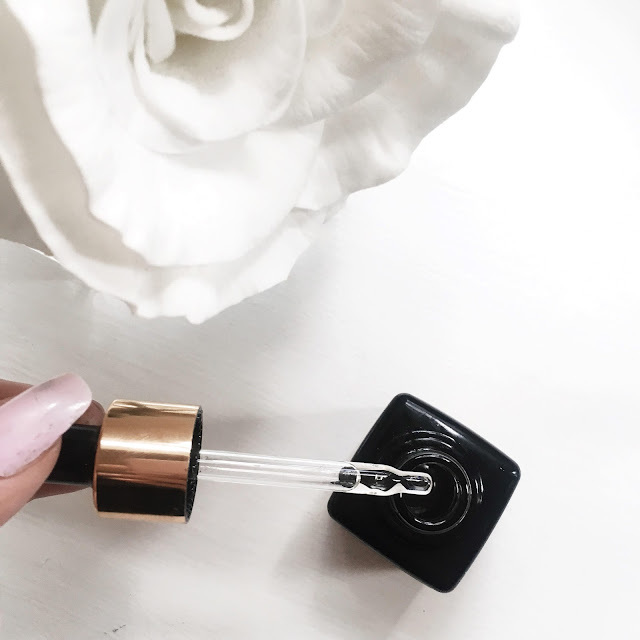 You can use beauty oil for just about everything. From skincare to hair care to nail care, it should be everyone's staple product. For me I use mine as a primer / moisturizer. It sinks into the skin quickly leaving my face smooth, hydrated, and supple before makeup application. If you have dry skin you must try it out. My favorite one comes from Best Damn Beauty, and its absolutely amazing. I use this stuff for everything but its definitely best for me as a base before my makeup. Also don't be fooled by people who say that oil will "break up your makeup as a base." Lies. I've been using oils for years under my makeup and its never done anything but make my skin glow like no other. The newest craze in the primer world has to be stick primers. I feel like so many brands make stick primers these days, so whats the deal? 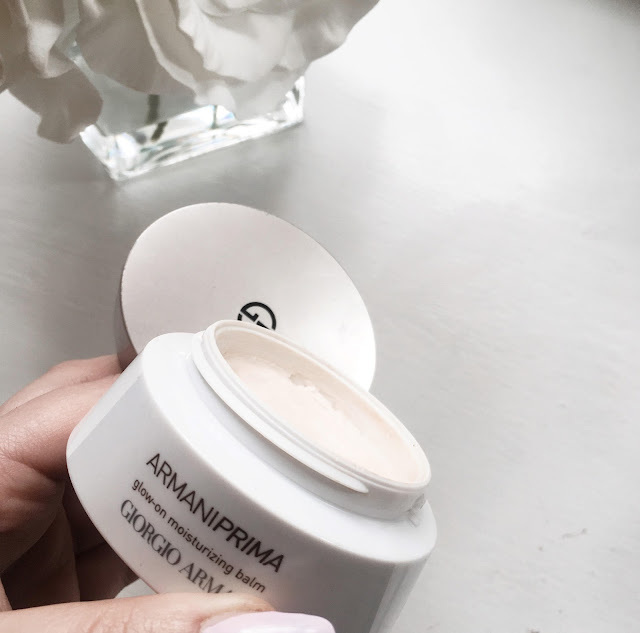 What makes these primers so special? Well to me these are an amped up version of a pore less primer. They deliver a more direct amount of primer to the specific area that you are trying to perfect. So while to me they are quite similar to a typical silicone based pore minimizing primer, they really do pack more of a punch. If you are someone who deals with large pores or your trying to smooth out texture, this kind of primer is for you. 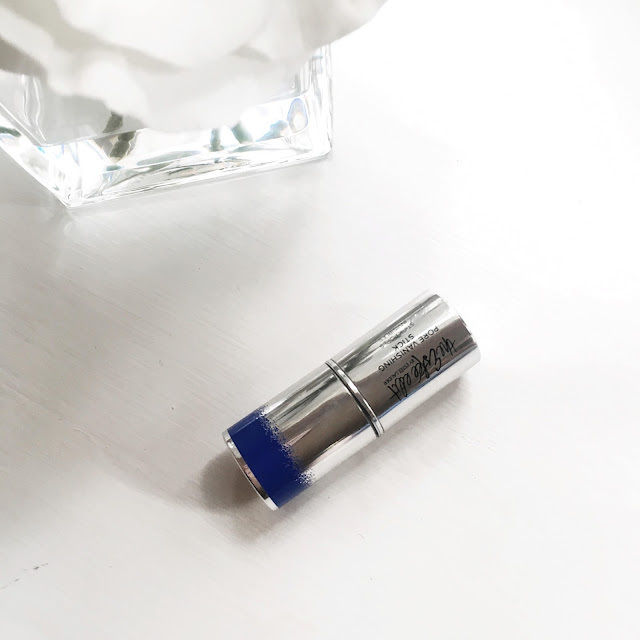 My favorite stick primer is this pore vanishing stick from the Estee Edit. It helps smooth out pores even out skin tone with a dual action center to the stick that also helps reduce shine and oil. This primer is sort of in a few different categories. 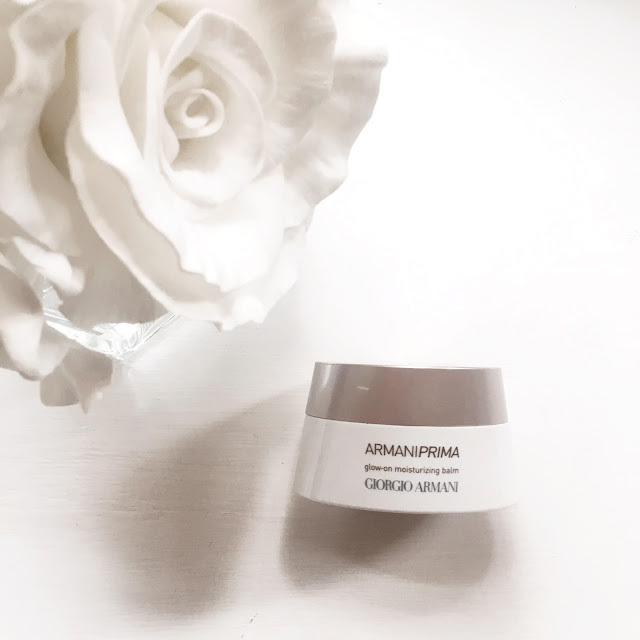 It not only is glowy, illuminating primer but it is also in the form of a balm! A balm textured primer is great again for normal to dry skin girls who need a little bit of moisture with there primer. When using a balm like this one I use a paddle brush and apply it to my face as if it was foundation. Then rub it in like a moisturizer. This particular one / any illuminating primers are going to give your skin that glow from with in! It has light reflecting pigments in it that allow your skin to look dewy and fresh. My favorite one is the Glow on Balm from Armani Beauty. You guys know I couldn't leave out all of the oily skinned girls out there! Mineral primers absorbs oils and minimizes the appearance of pores. 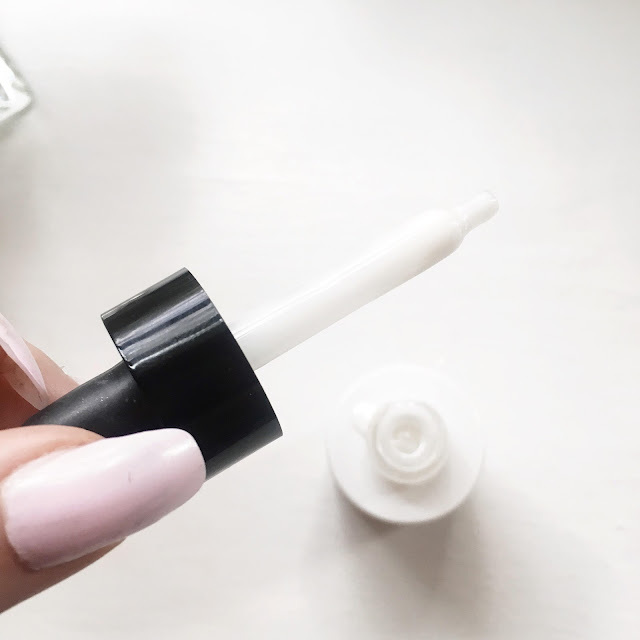 Using primers like this make your skin feel so silky smooth and velvety, with out feeling like that typical silicone primer that can leave your skin feeling a little oily. 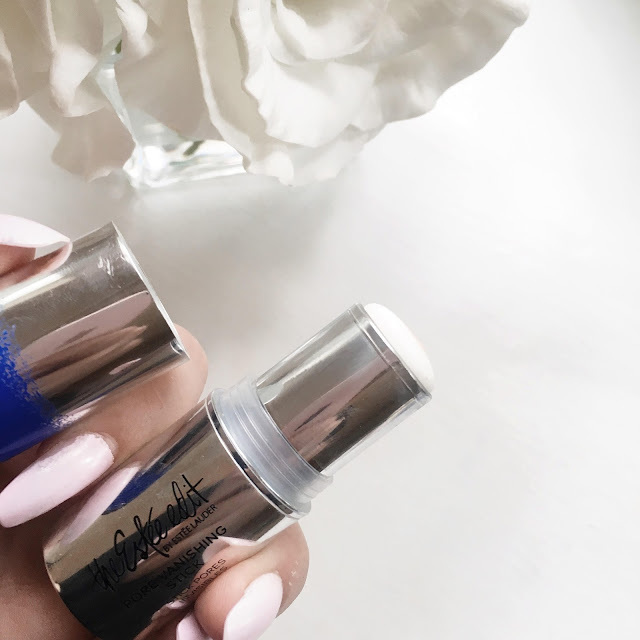 These primers also typically are water resistant so they are going to help your make stay on all day which is definitely a plus if you struggle with having excess oils that will typically break up your makeup. 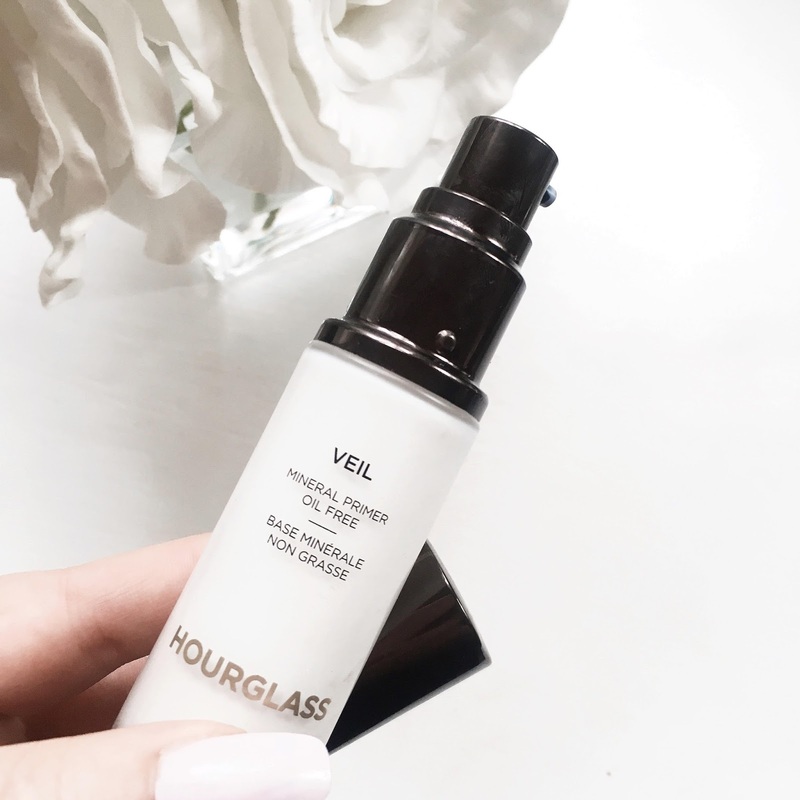 My personal favorite mineral primer is this one called the Veil Mineral Primer by Hourglass. *** No content in this post is sponsored. All opinions are 100% my own.